We have recently installed a refurbished Franke Flair for Bombay to Mumbai restaurant! 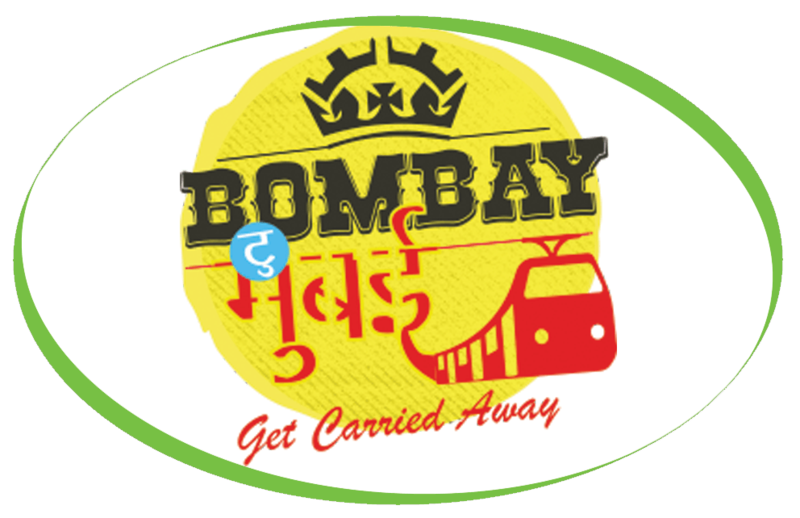 The philosophy at Bombay to Mumbai is simple: Everyone who walks through their doors is either already a friend, or will be. By embracing that theory, the B2M’s know that every guest will have exceptional service, outstanding food and hopefully will know that whenever they walk into a B2M’s, that they are coming home. All our Refurbished coffee machines come with a 6 months warranty and any machine that has been refurbished will have been through our workshop and stripped down to the basics. Any parts required are replaced and any exterior work will be restored to the highest level.